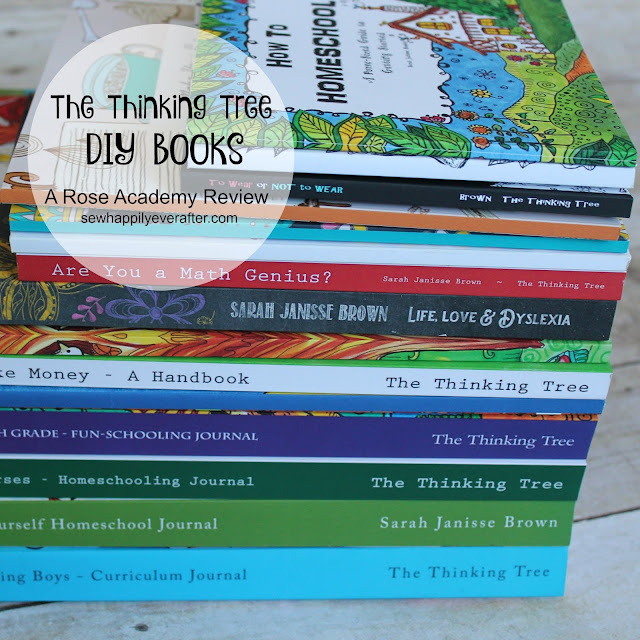 The Thinking Tree curriculum books, journals, and coloring books, created by Sarah Janisse Brown, are a wonderful addition to any home library. She has created many wonderful resources that homeschooling families will definitely want to look at! Even if you don't homeschool your kids, you will probably find something for them that would make their free time fun! She has even written books for moms: planners, organizers, journals, and more. The Do It Yourself series is a series of books that your child (or you for that matter) makes entirely on their own. There are many different themed books to choose from: babysitting, useless information, cooking, biology, cultures and communities, fashion, inventions, grammar, poetry, travel, and many, many more. Each book contains 90 pages of creatively arranged boxes, lines, and doodles. This leaves plenty of space for your child (or you!) to record any information that you think is necessary to remember. This is a really smart way for kids to learn. First of all they decide what they want to make a book, then they start researching and learning all they can about that topic. As they learn, they write down anything they want to remember and include lots of drawings and diagrams. They could even paste pictures into the books that you have taken of them completing a project. Really the sky is the limit with these DIY books. DIY - Babysitting Tips and Ideas is for my 12 year old. She really loves to take care of little children and just adores babies. She already has a vast amount of knowledge about babysitting. I imagine with just a book or two from the library, or even some help from the internet, she could have this book filled out with lots of helpful information. She can record games and activities for her to do with the kids while babysitting as well as pertinent information about what to do in emergencies and other various situations. She will then be able to keep this resource at her fingertips for when she is called on to go babysit. Not to mention that it could be a really helpful resource to a younger person who might be interested in learning more about babysitting. The DIY - Cooking Tips and Ideas is for my 14 year old. She loves to bake all kinds of treats. This book will be the perfect spot for her to record all of the recipes. She can even include drawing or photos of the treats that she makes. Another possibility is for her to include measurement conversions and other baking tips and tricks as she learns them. The thing I enjoy the most about these DIY books is that they are a work in progress. They are not completed in 10 minutes and then forgotten about. The kids work diligently in them over a period of time--weeks, months, maybe even a year or more, until they have a finished product that they can be proud of. Which DIY book is your favorite? 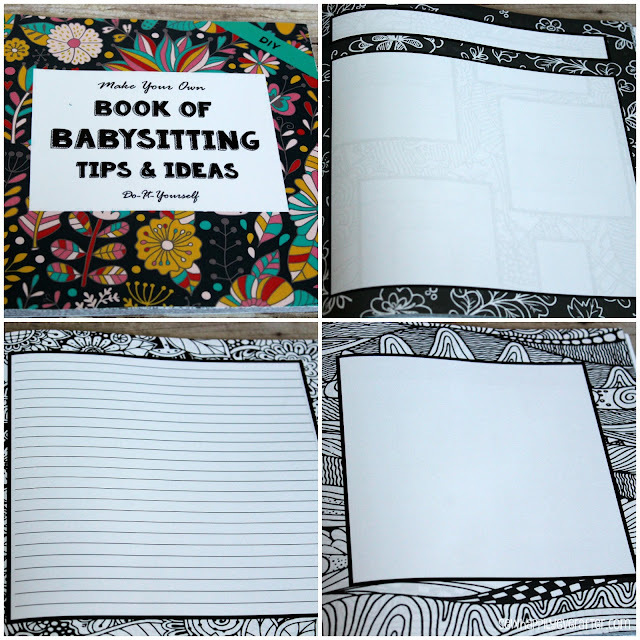 Do you have creative kids, who would love to make their own book?